Here at Frame USA we run a retail store, an online store, and a full production warehouse all at our location in Cincinnati, Ohio. 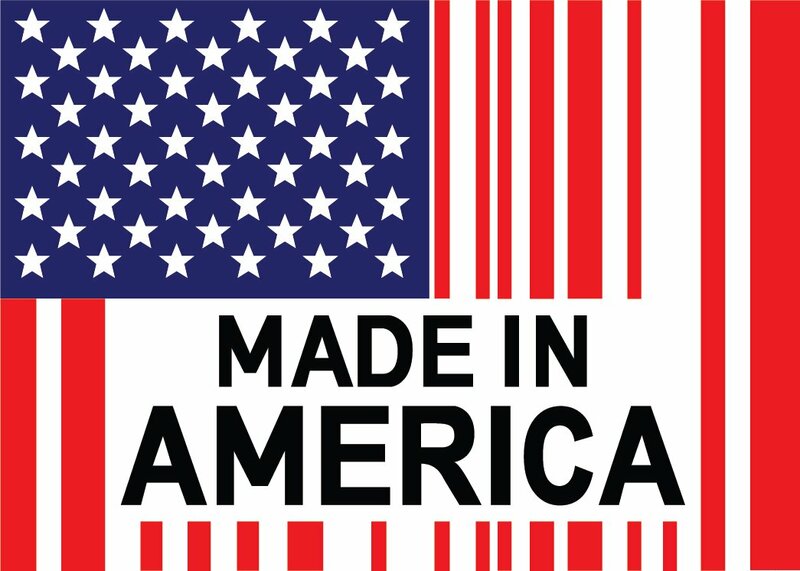 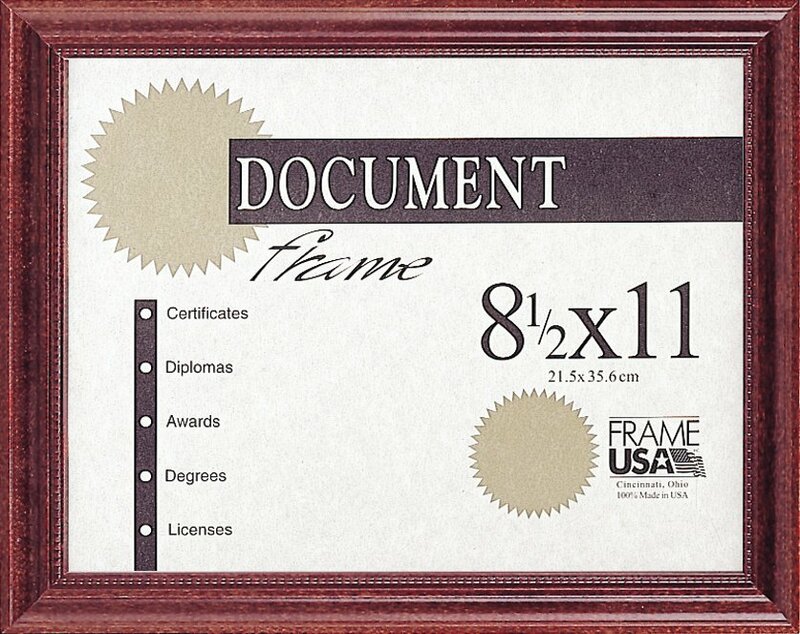 Every part of our team works hard to make Frame USA run smoothly and make the best quality products for our customers. 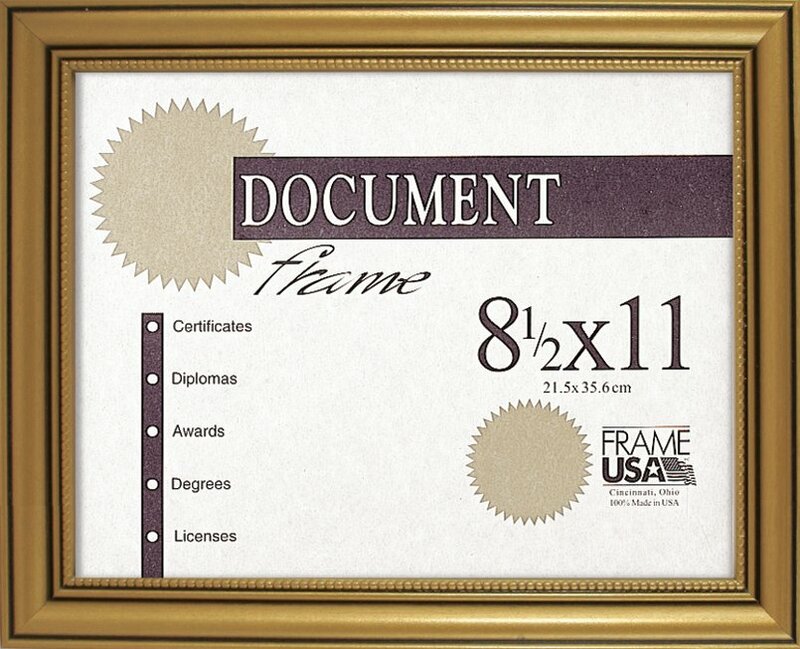 However, this week we’d like to highlight the beautiful custom framing work done by our retail team! 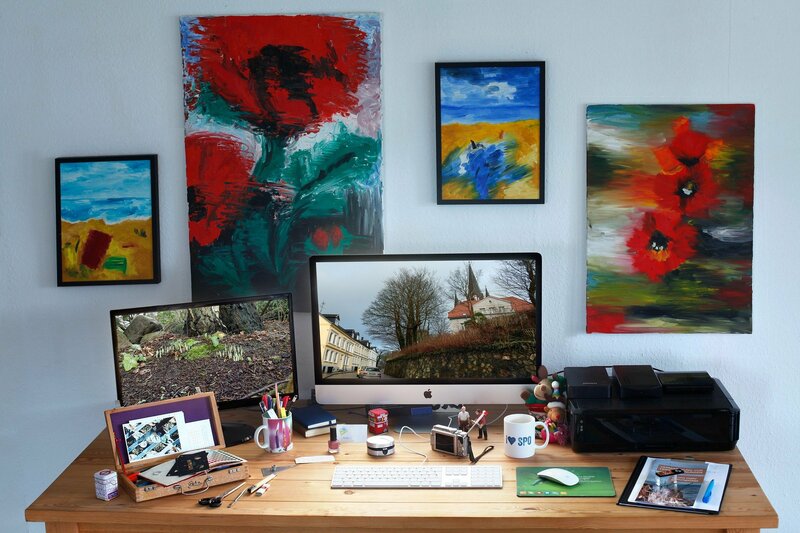 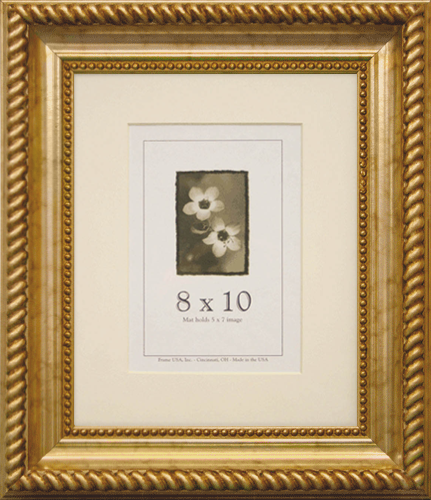 Our team layered multiple mats of different sizes and colors to give dimension to the frames and the artwork. 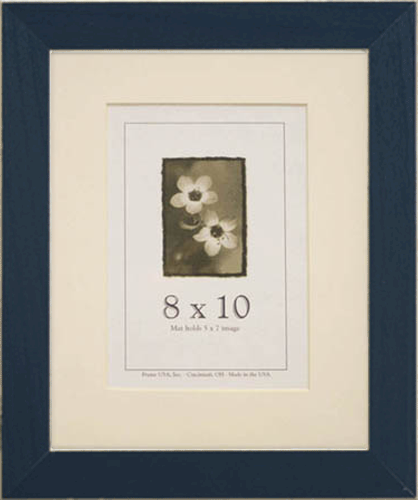 They also used our engraving technology to add details to the frame in the first image. 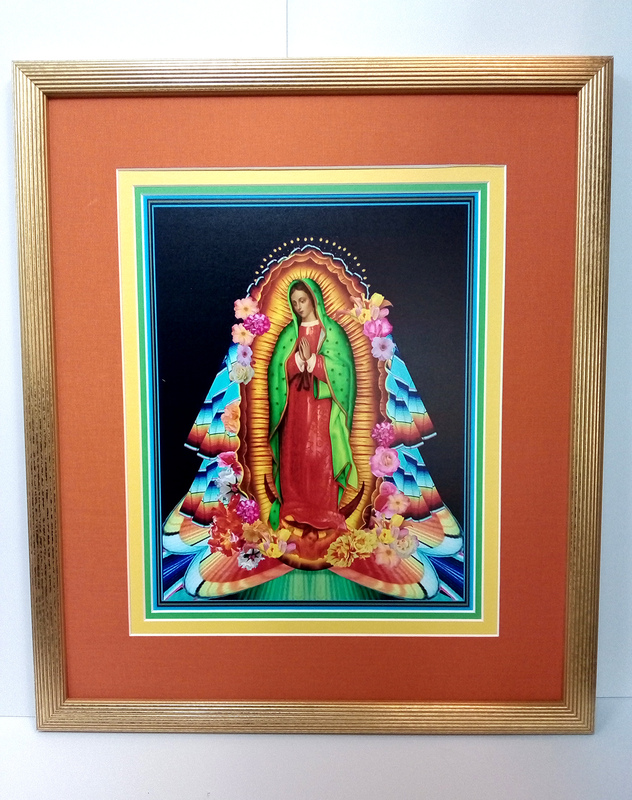 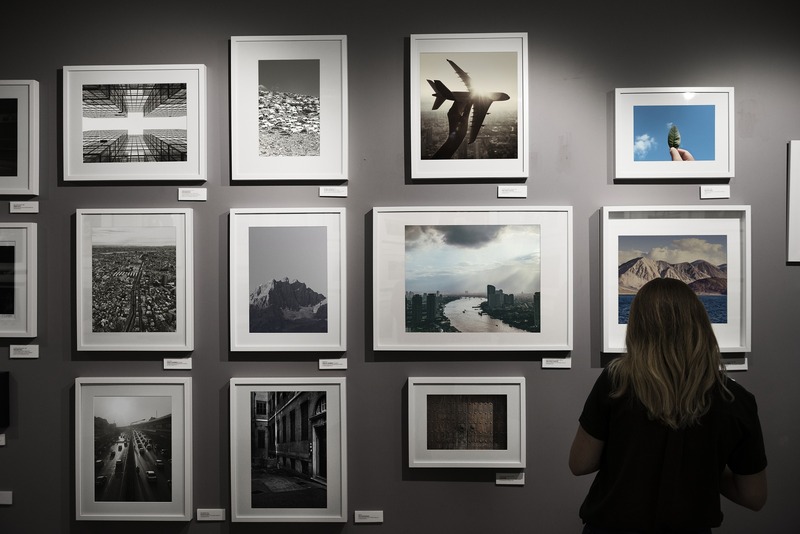 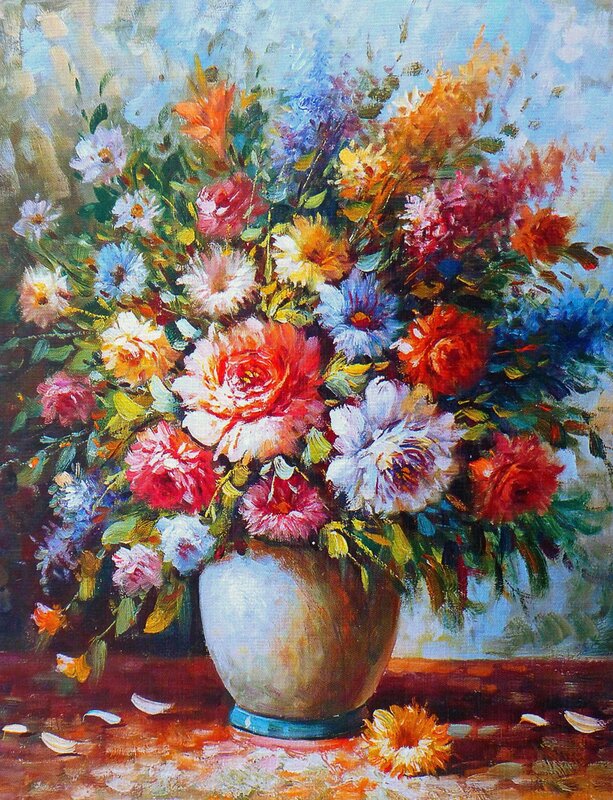 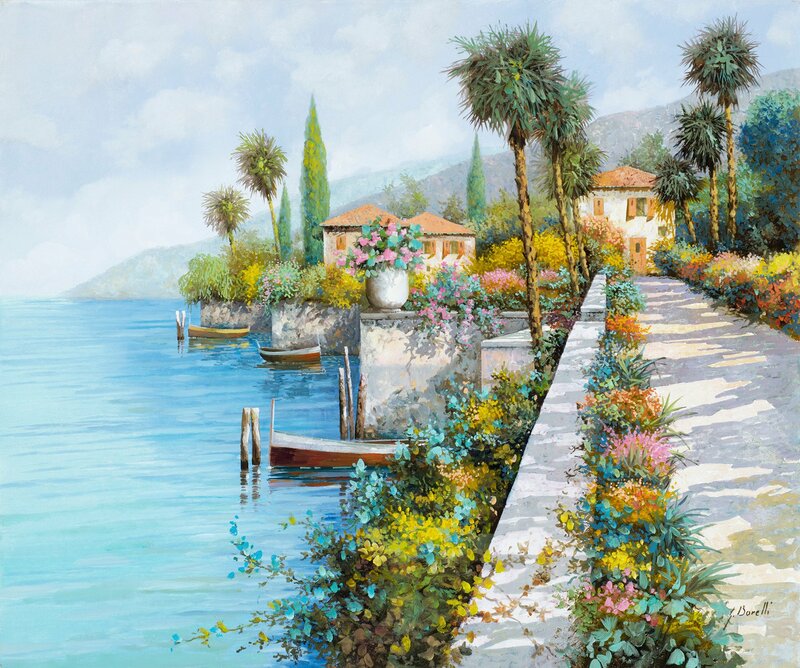 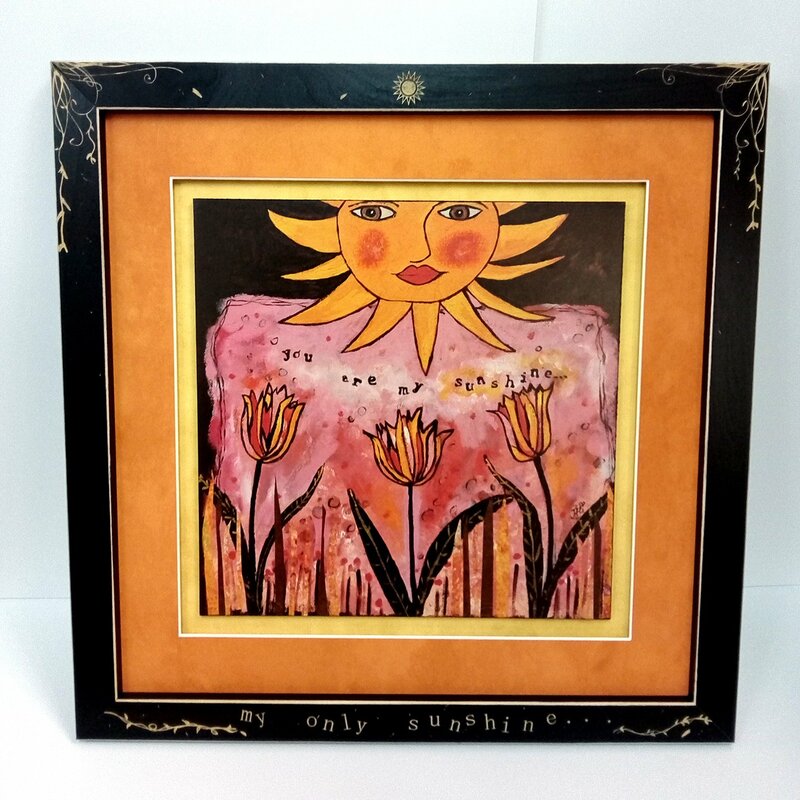 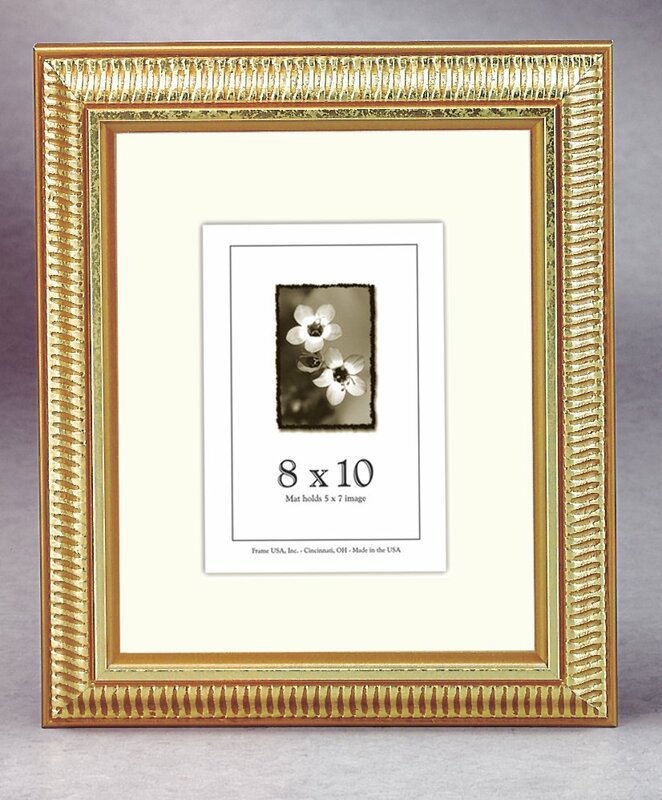 Customers can bring in their artwork or images to our retail store and use the expertise of our team to have them create the perfect unique frame for their piece. 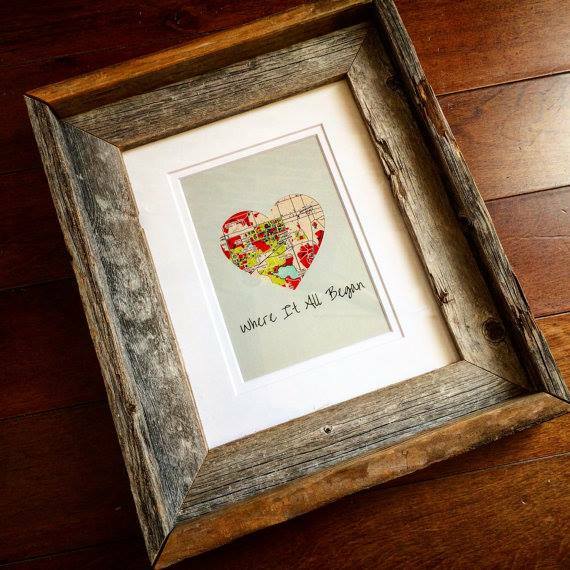 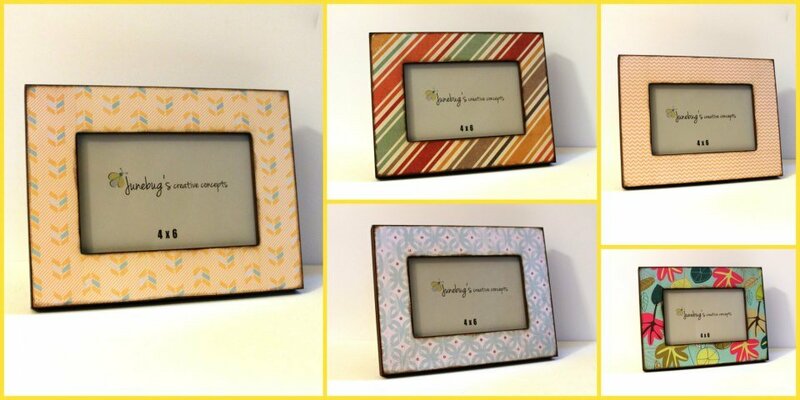 One of a kind custom ready made frames can also be bought in our retail store. 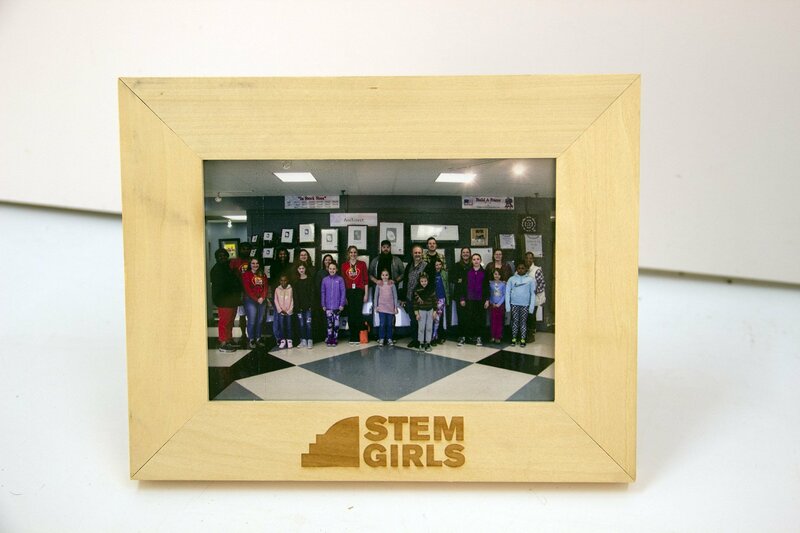 However, if you’re not located in Cincinnati or don’t have the time to visit our store, you can still get a custom frame! 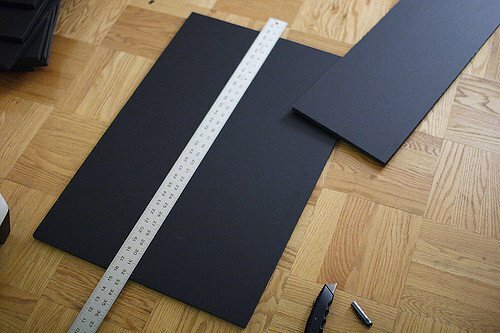 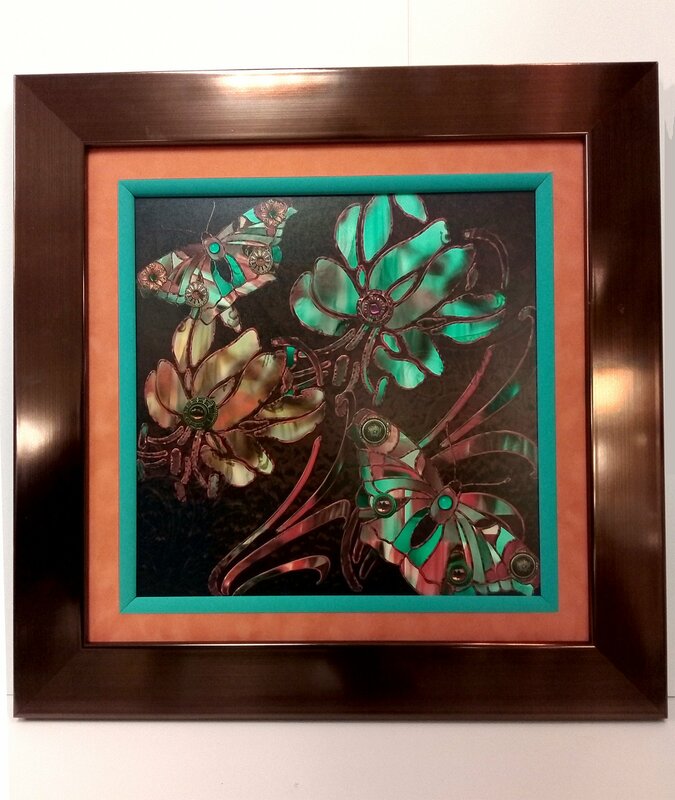 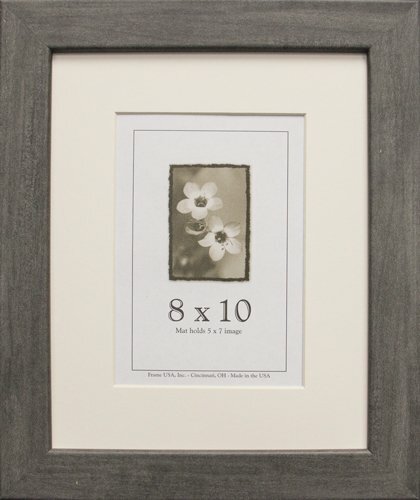 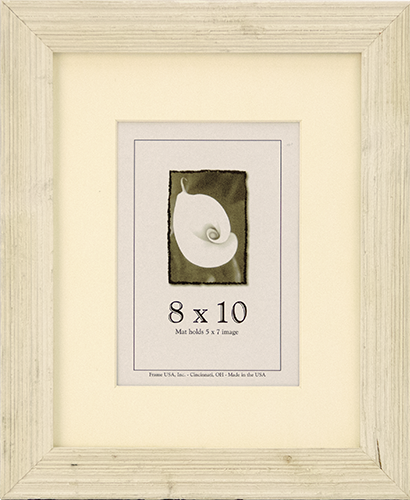 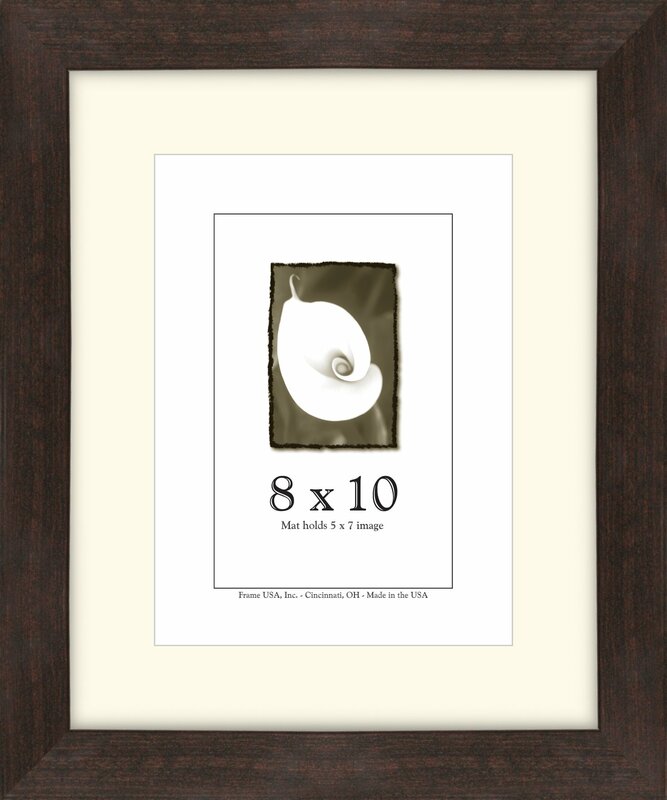 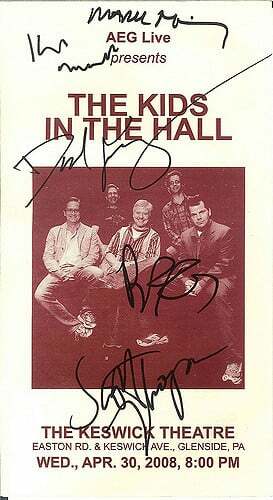 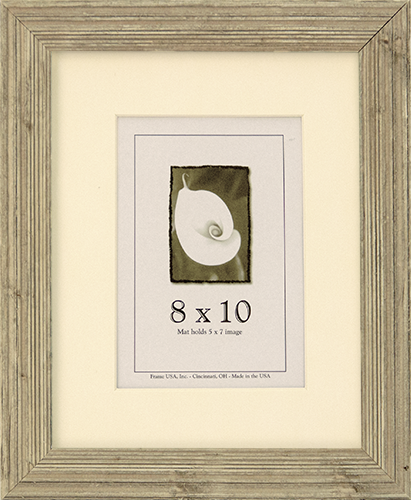 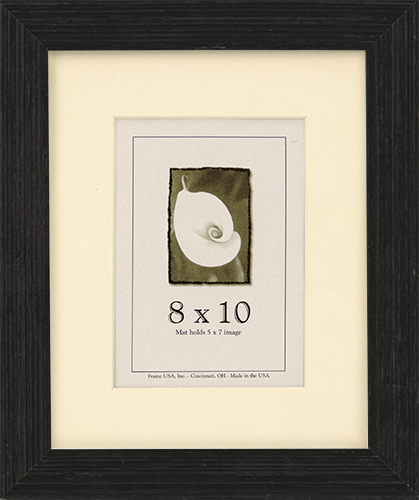 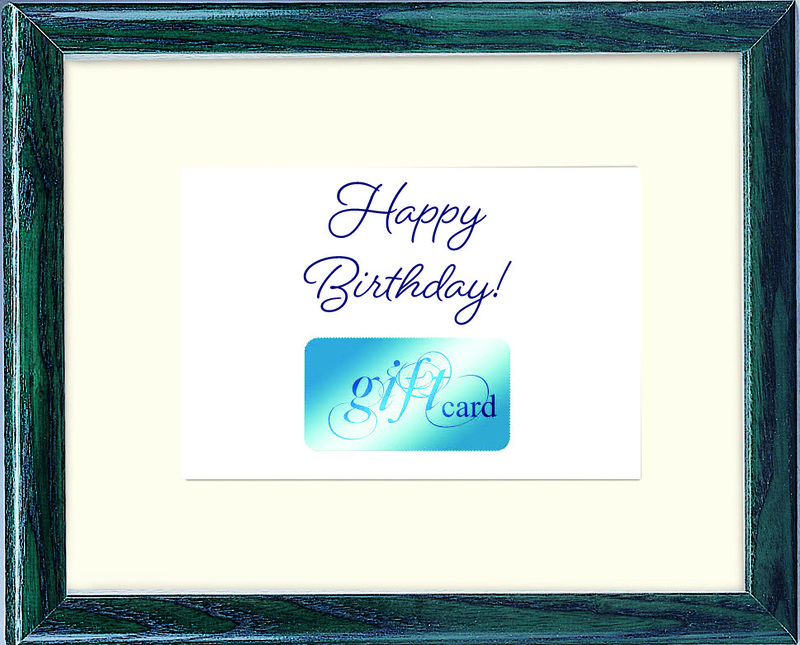 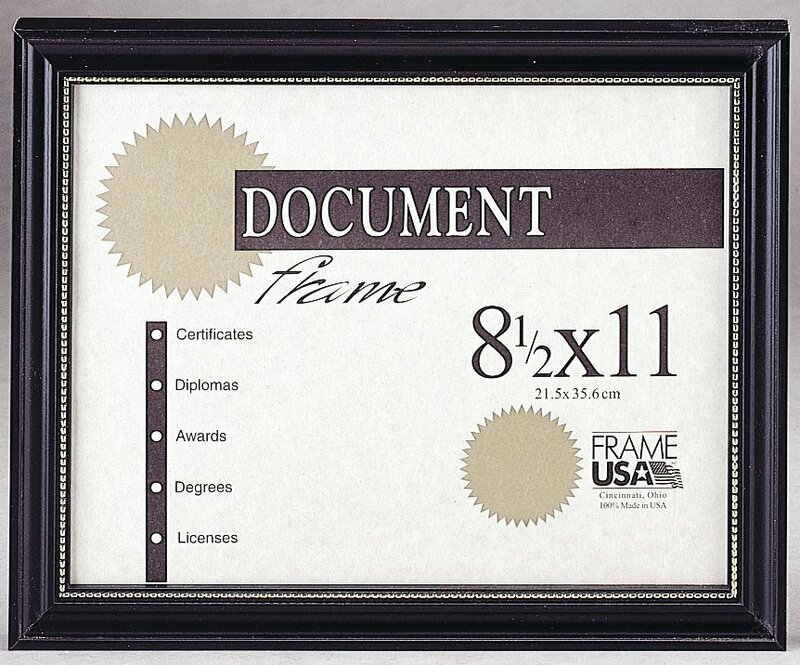 Our website also has a section for you to customize a frame specific to the size, material, mat, glazing, colors, etc. 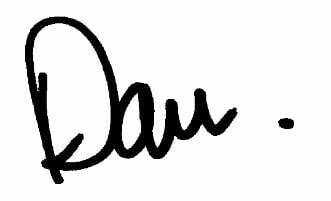 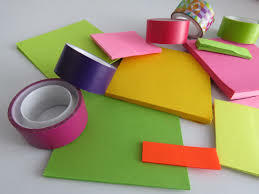 that you’d like. 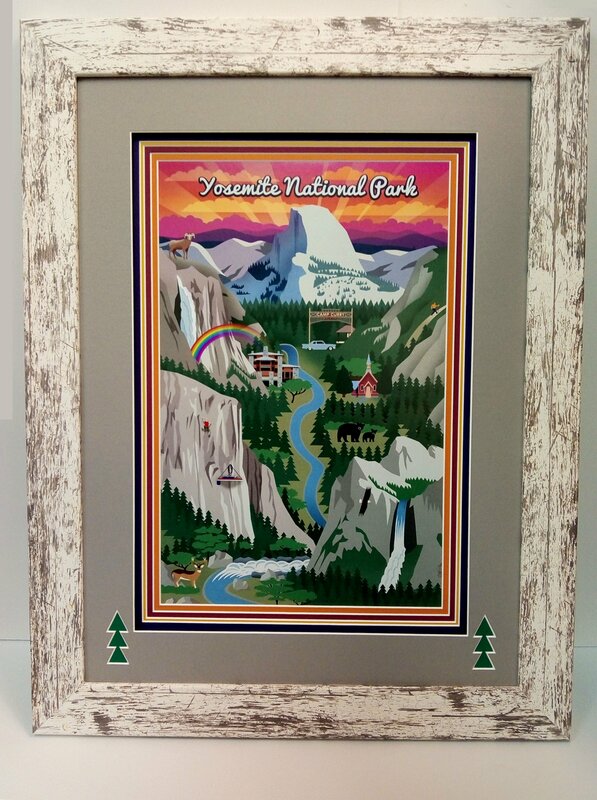 We’re proud of the creative work our retail team does on custom framing, but that doesn’t mean you can’t design a frame on your own. 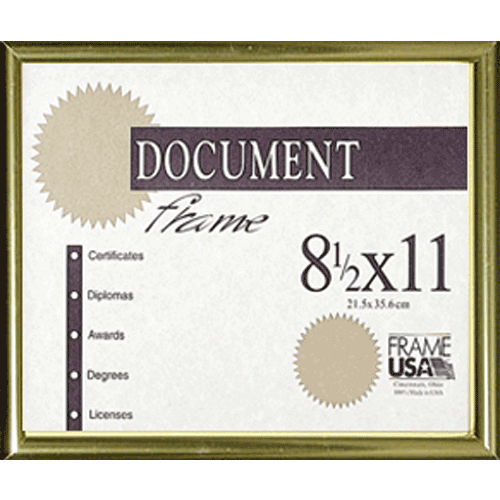 If you just want a frame to be engraved, we also have a section on our website that allows you to customize your own engraving on a frame. 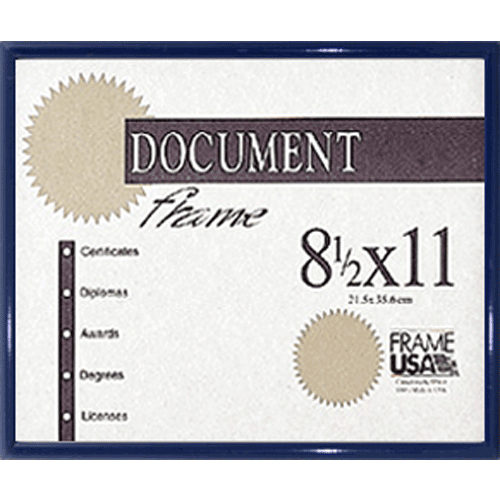 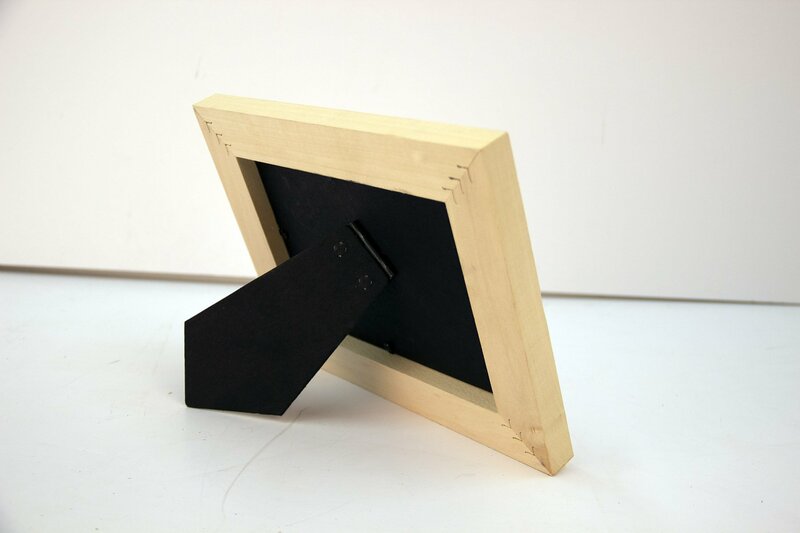 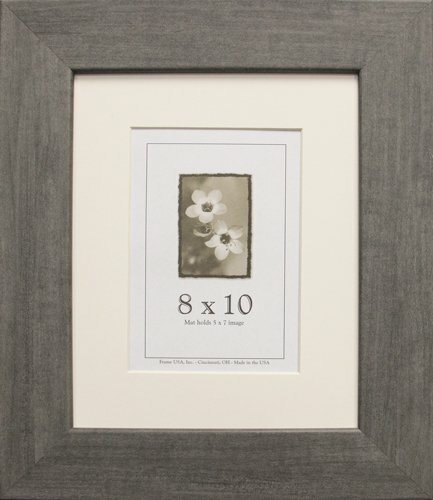 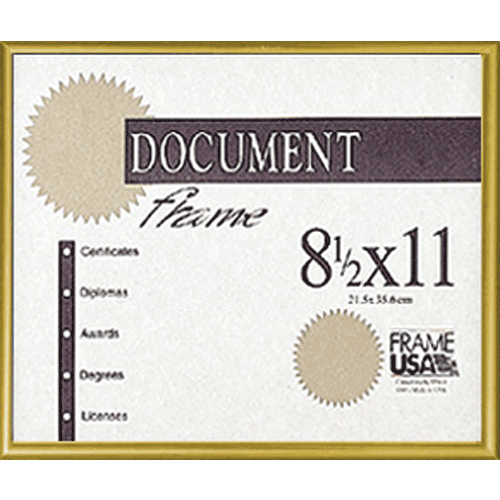 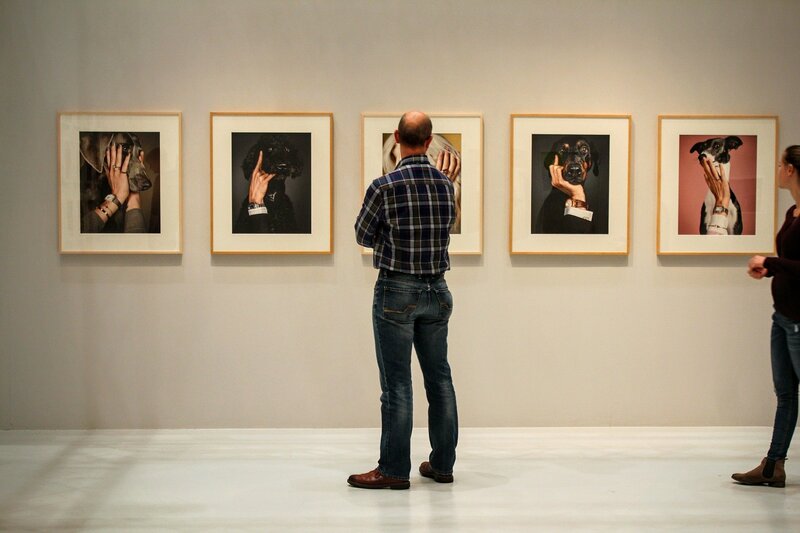 The options for custom framing with Frame USA endless! 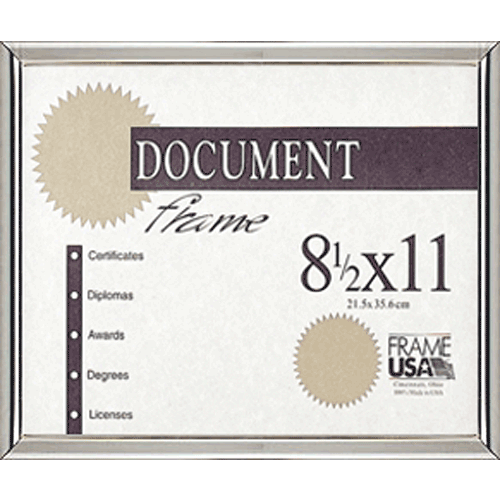 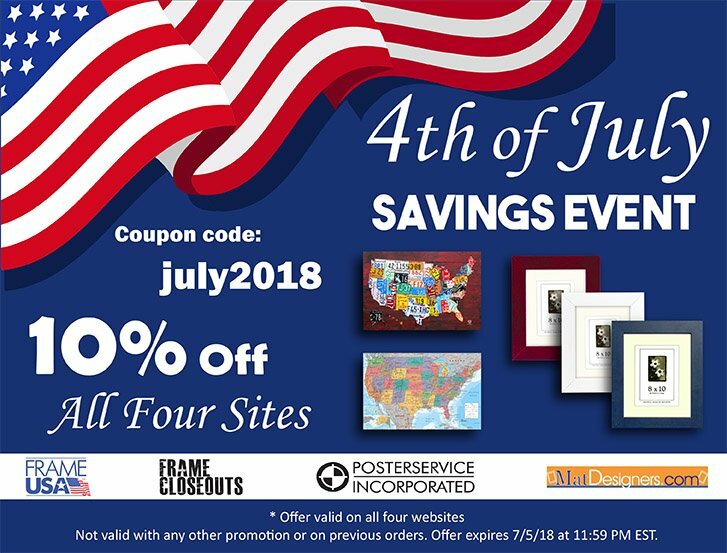 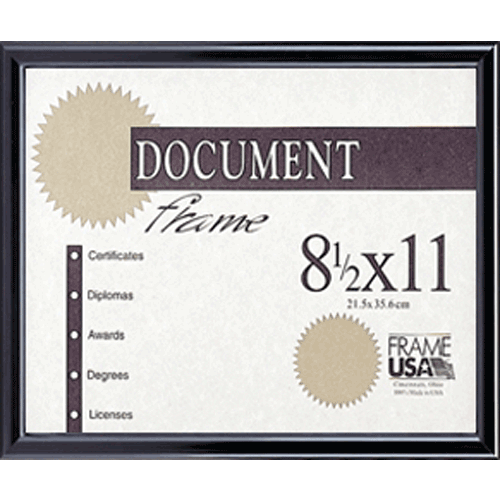 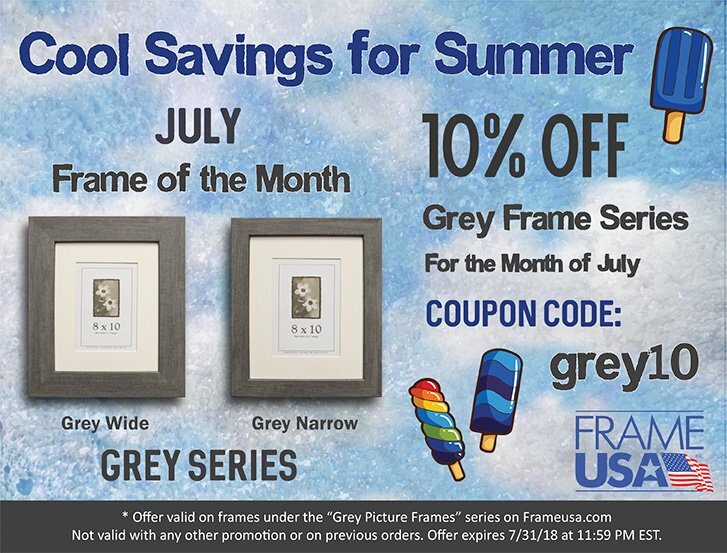 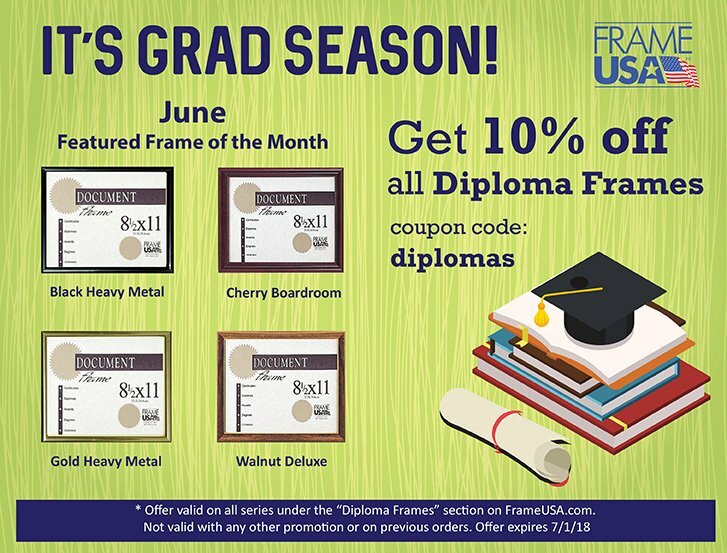 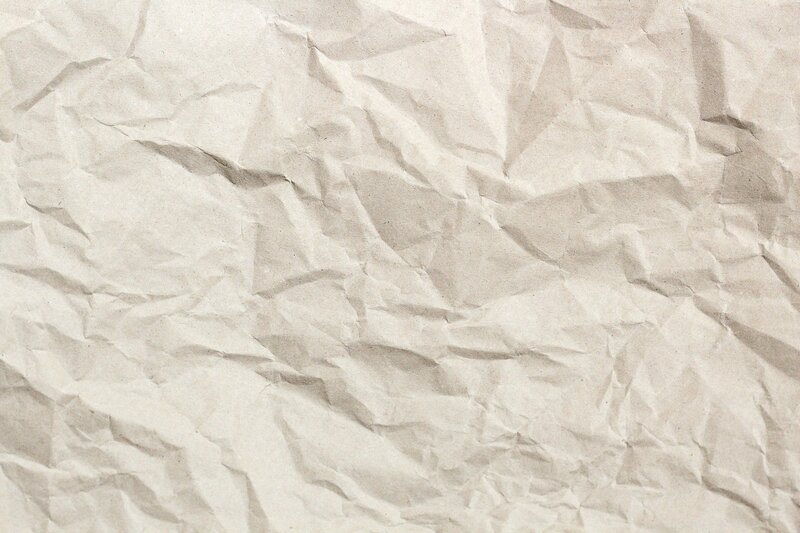 Whether you want in person help from our creative and experienced retail team, or you want to design a frame yourself through our website, Frame USA is the perfect place for custom framing.